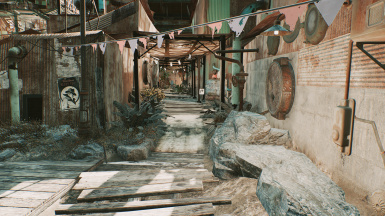 An edit (not overhaul because ya'll get mad when people use the word overhaul :/) of Diamond City and the surrounding outside area, including a small new interior space. XB1 versions also available. You may edit this file however you like for your own personal use. You may not redistribute, reupload, or upload any changed ESPs without permission from me first. Stuyk for the poster asset. 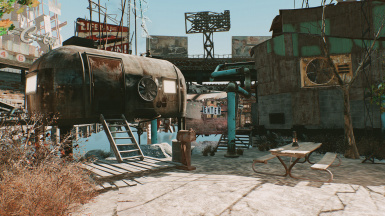 PLEASE DO NOT INSTALL THIS MOD UNTIL YOU HAVE BEEN TO DIAMOND CITY FOR THE FIRST TIME AND BEEN THROUGH THE PIPER/MAYOR MCDONOUGH CUTSCENE. 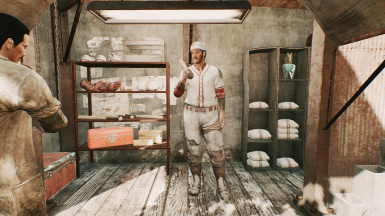 SOME PEOPLE HAVE REPORTED PROBLEMS WITH NOT BEING ABLE TO TALK TO PIPER AND I DO NOT KNOW HOW TO FIX THAT AS I DIDN'T EDIT HER OR ANY QUESTS. 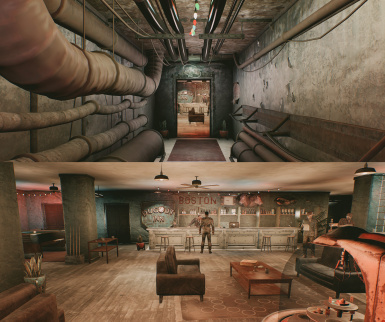 Both the Diamond City Edit and the Mega Surgery Edit are now in one download! Get it for XBOX1 here﻿! 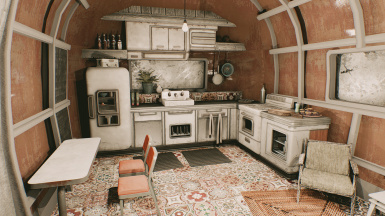 Patch 3.2 is up. You must have 3.1 installed first, then install 3.2 and click yes to overwrite. 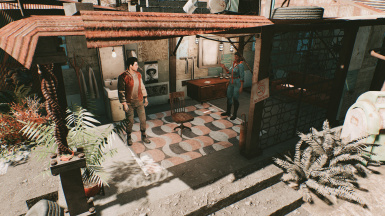 This patch hopefully fixes the issue that some people had with feet clipping through the floor near Valentine's office. 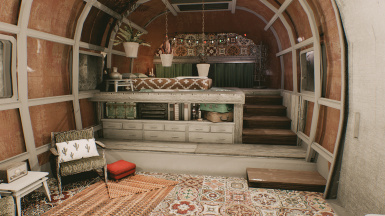 I didn't have that issue in my own game, but I have taken screens with the 3.2 patch installed to show that the feet do not clip through the floor. The only time they clip slightly is when characters walk up to a higher part of the flooring. 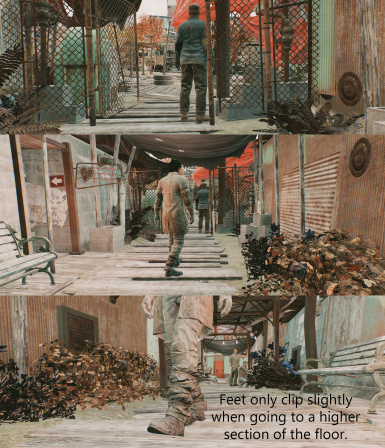 If feet are still clipping, there is literally nothing I can do because it's not a problem with the ESP. I have redone the navmeshing and moved things slightly. 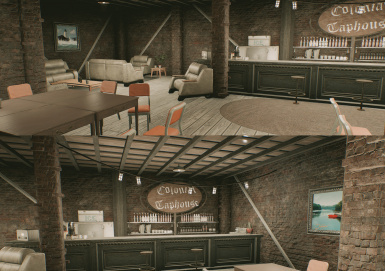 You can see the screens (AND ONE GIF - sorry it's so small but you can still clearly see no clipping) on the last page of the image section. 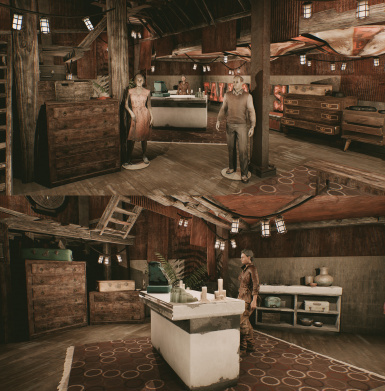 This mod is not completely compatible with mods that edit Diamond City (unless it edits the interior of Home Plate, as I haven't done anything to that except removed the fog!). 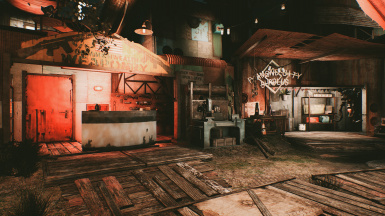 I will not be making any compatibility patches, as I haven't and won't use any other Diamond City Mods. 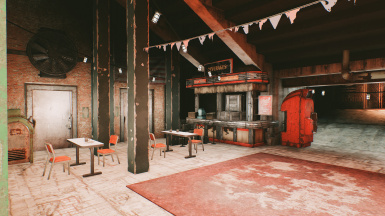 If you want to use this with other Diamond City mods, you do so at your own risk and I will not be troubleshooting other people’s mods. 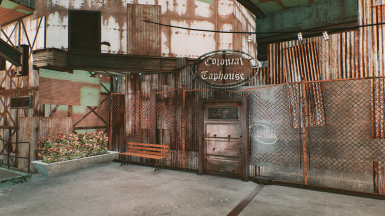 I understand that not everyone will like this mod (some of you will consider it lore friendly, others won't), but I ask that you please move on instead of making negative comments or asking for everything to be changed. I am happy with the way the mod is, and you are welcome to make any personal changes that you want to make in the CK, but please don't give me a list of things to change. I am also still not taking requests. ANYWAY... 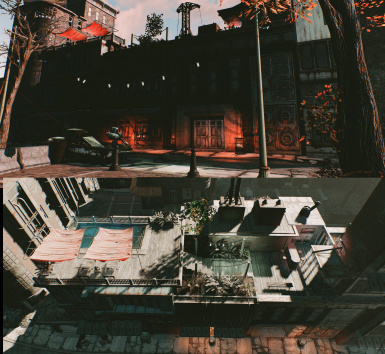 Were you as disappointed as I was to get to the Great Green Jewel, only to see it was filled with as much crap as Goodneighbor? Well, this mod's for you! 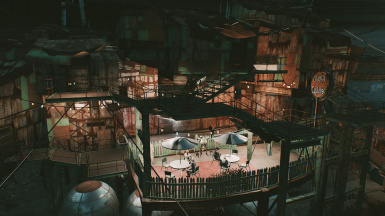 The city has been cleaned but still retains it's post war elements. Shopfronts actually have stock, and a lot of greenery has been added to make it a literal Green Jewel. 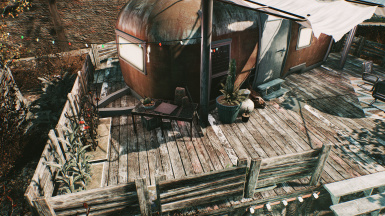 The square outside of the city has also been cleaned up and brightened - it now includes a little shelter for the caravans, and an interior space opposite the Diamond City gates that eventually leads to a fun rooftop that is perfect for any screenarchers. The suitcase in the closet in the apartment room that has the ghouls in it. There are TWO ESPs (please make sure both are ticked in the Mod Manager to enable them!) 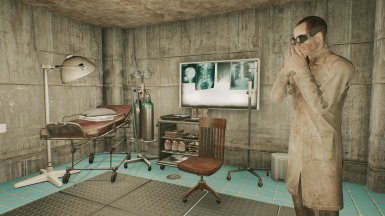 - one for the Diamond City Edit, and one for the Mega Surgery Center Edit. I tried merging the two together, but it didn't turn out right at all. Please ensure you have both ticked in your Mod Manager of choice, or else the mod won't work as it is supposed to. I will be adding an updated version of the Mega Surgery Center to my Mega Surgery Center mod soon if you just want the Surgery remodel. 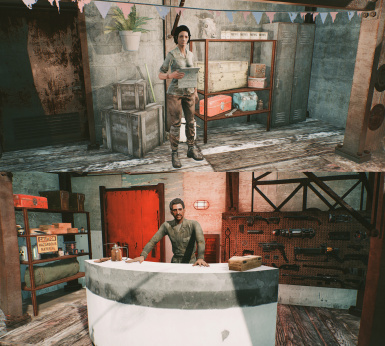 I, as well as my tester, have played through the main quest that involves a lot of Diamond City, and the main quest works perfectly. 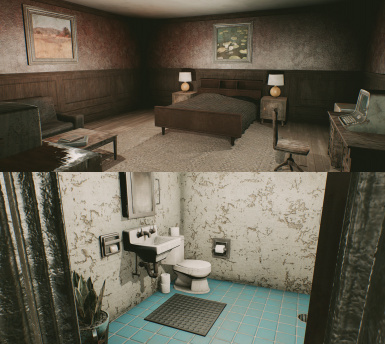 Trash has been cleaned out of most of the interiors, and I have also removed the fog from interior cells. 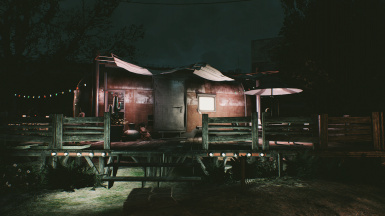 I did not heavily edit any of the resident's homes however, as you don't really go in them. 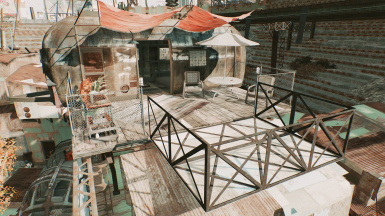 I have also given Home Plate an entire new balcony (but I haven't touched the interior cell except for the fog removal because it was a mess and I knew I was just going to stuff something up) - so please remove any valuables you have stored on the balcony roof before installing the mod! This mod requires some DLC. 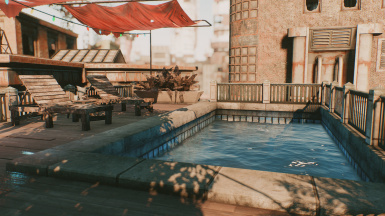 The reason for this is I have used assets from said DLCs. Please don't ask for non DLC versions - I'm sorry, but it's not going to happen. The issues that I and my tester/s have found are small, and not game breaking in any way. 1. 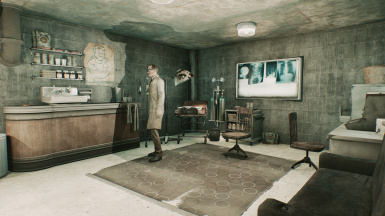 The chemistry workbench on the exterior part of the Mega Surgery Center - when exiting the workbench, your character will get 'stuck'. Just jump and move to the right to get back to normal. 2. 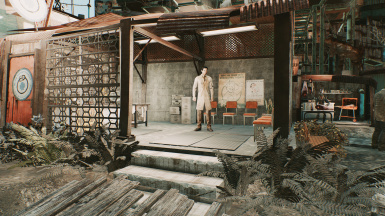 A guard will sometimes get stuck at the corner of the exterior of the Mega Surgery Center. Just let him do it - he figures it out eventually, lol. 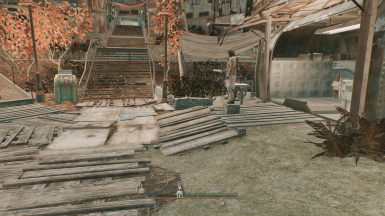 NPCs don’t follow a straight line for their pathing - even in vanilla they can get stuck on things. 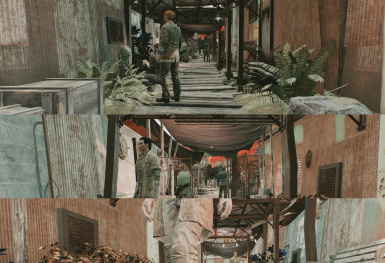 Someone reported that Dogmeat got stuck on a car outside of Diamond City which I didn’t even touch, so there ya go. Just give them a bit and they’ll work it out. 3. 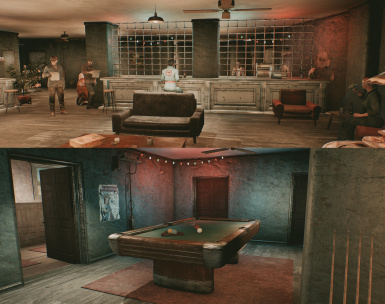 Followers won't always enter the caravan player home in the outfield of Diamond City. 4. 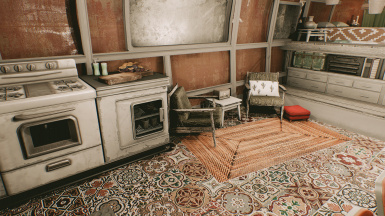 In some random cases, there will be a chair or a shelf where there shouldn't be one. If it bothers you a lot, then switch the load order around and you should be good to go. 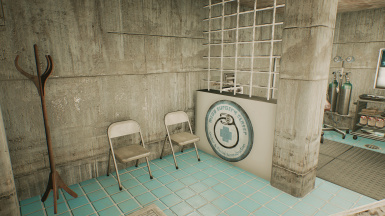 My tester experienced a shelf that wasn't supposed to be there in the Mega Surgery Center, and I've experienced a trash pile where there wasn't supposed to be one in the actual city, but it didn't appear every time I loaded up the game so ¯\_(ツ)_/¯. You can always open the console, click on the item, then type 'disable' to remove an out of place item if it persists. 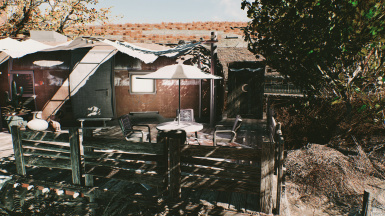 If things like trash piles are appearing or a building is missing, restart the game. 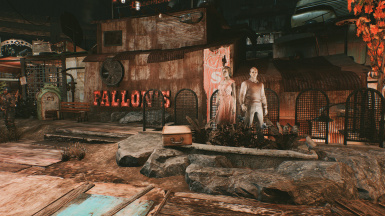 This is an issue that I have experienced in an entirely vanilla game (parts of unedited settlements would be missing etc), but a reload always fixes it. 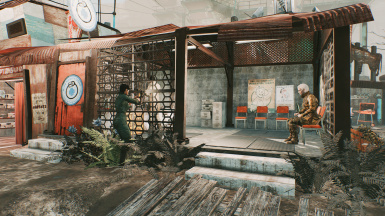 As for frame rate drops, I don’t experience any, however if you do not have a reasonably powerful computer you will probably get frame rate drops (as you would with most big mods). I am unable to change this for you. 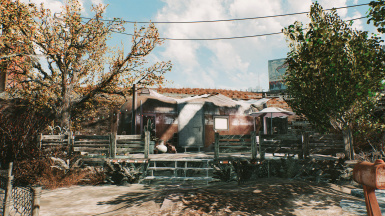 This mod has been cleaned with FO4Edit. Please always back up your game when installing new mods - especially large ones like these. 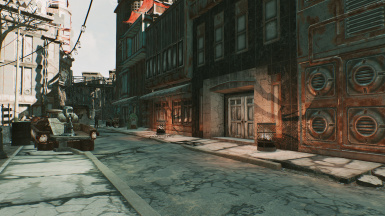 Please also keep in mind that I don't run many mods in my game - they are limited to NAC, Chalk Outline, occasionally an environmental mod like Regrowth Overhaul, and cosmetic mods (clothes, hair, textures etc). If you come across a bug, please comment. 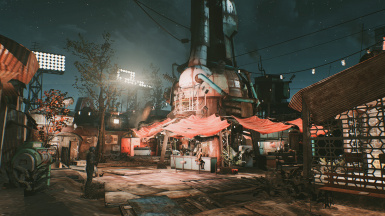 If you come across an incompatibility that isn't another Diamond City mod, please also comment so I can list it/them here. StuykGaming for this poster resource. Please bear in mind I cannot test this on Xbox as I don't have one, so any upload is subject to change or removal at my discretion if there is a problem I cannot fix. It will not be accepted for PS4 as it contains external assets. 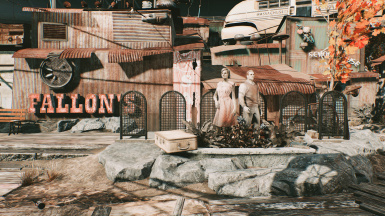 I would also like to add some more NPCs to the exterior area of Diamond City to make the city feel more 'bustling'. If you are interested in helping, please send me a PM. 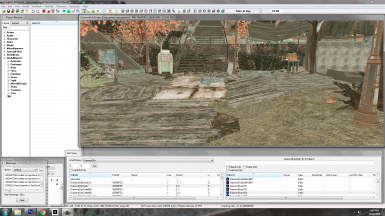 Foliage may also look different in your game, depending on if you are using a foliage mod. AND THANK YOU FOR THE HOT MOD ON 31/01/2018! I REALLY APPRECIATE IT! THANK YOU TO HIGHHTHERE﻿ FOR THIS BEAUTIFUL COMPARISON VIDEO!